The market is changing. ARE YOU? With the strategies we teach here at ArkREIA it does not matter if we are in an up market, Down market, or flat market. We will give you the tools to make money in any market, but you have to have the knowledge to be able to recognize opportunities, negotiate them, and get them closed. 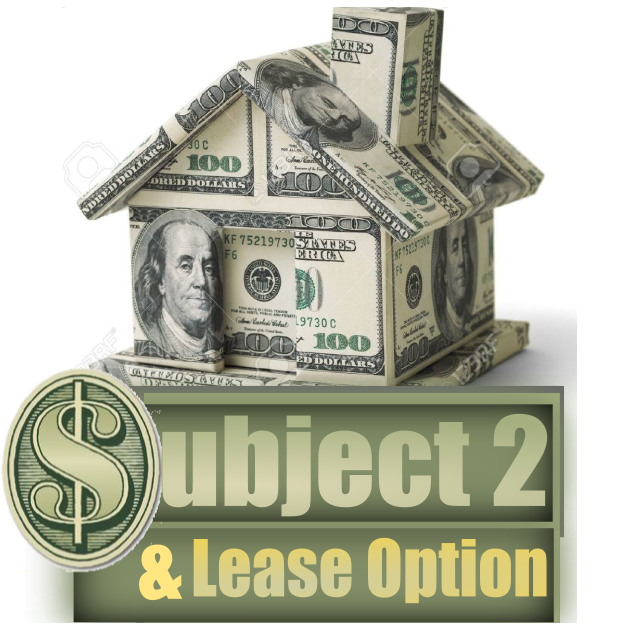 Subject 2 and Lease Options are two of those strategies and they should be in everybody's tool bag.. If you don't know how to do these two things you are probably missing atleast 5-10 deals every year. Come join us for this event and learn how to put tens of thousand of dollars more per year in your pocket and if you listen closely you might even learn how to do it all tax free for life! Networking is great, Free Food, and this month a prize for the best bad (or funny) contractor work pictures. Load those on our Facebook page and possibly win the prize!